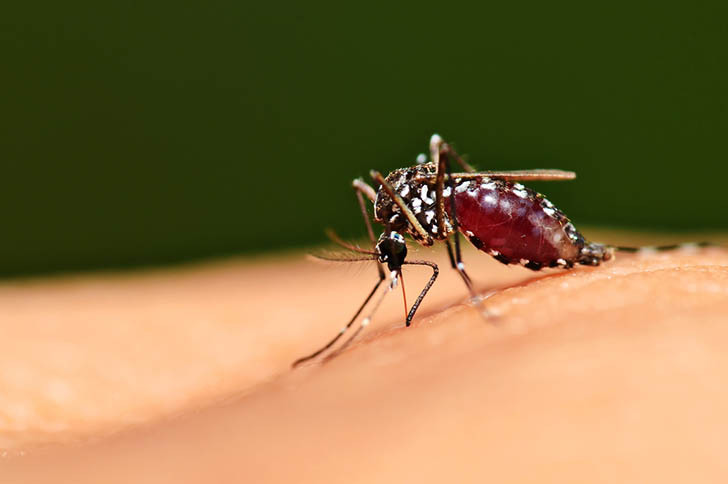 Just months after Sanaria researchers created the world’s first malaria vaccine, UK drugmaker GlaxoSmithKline has made a similar breakthrough in its own large-scale Phase III trial. The vaccine significantly reduced malaria cases and hospitalizations in African children across seven different countries over the course of 18 months. If all goes well, the World Health Organization says, the vaccine may be approved for public use as early as 2015. The trial results show that the RTS,S vaccine was able to cut malaria cases among children aged 5-17 months by half, and reduce cases in 6-12 week infants by a quarter. While this isn’t as impressive as the 100 percent reported effectiveness of the experimental PFsPZ vaccine that hit the news earlier this year, that vaccine has only completed the first phase of trials and may be many years away from widespread availability. Malaria is a serious illness that affects 216 million people around the world, and kills 650,000 every year. It occurs in areas with large mosquito populations and is transmitted by a parasite carried by the insects. Over 3.3 billion people worldwide live in areas that put them at risk of contracting the disease. The parasite has evolved over time to resist anti-malarial drugs, making preventative treatment like vaccinations a much more effective route. Over the years, scientists have tried many novel solutions to prevent the disease from spreading, from mosquito nets to anti-malaria bodysuits. Scientists have even proposed breeding genetically-modified sterile male mosquitos to reduce the native mosquito population in affected areas. Unfortunately, as much as most of us hate these bothersome bugs, this probably isn’t the most cost-effective or environmentally-friendly solution. However, all the methods currently in development are a definite step up from the current approach, which mainly involves coating homes with toxic insecticides, some of which have been banned in multiple countries due to their effects on human health.